Live Well is a fully online program for individuals in a variety of academic and professional fields who want to gain knowledge about disability to enhance their primary field of study and practice. The Live Well master’s program provides opportunities for students to enhance and deepen their understanding of disabilities as they relate to their academic discipline or professional practice. The focus is on how disabilities are perceived, ways people with disabilities are included in a variety of settings, and implications of disability-related policies and legislation. 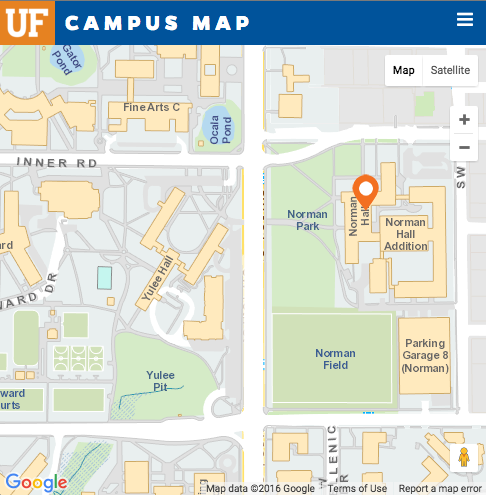 Students from all disciplines will increase their disability-related knowledge to enhance and complement their academic programs and professional goals. All Live Well students are required to take the following 4 courses, a total of 12 credit hours, and upon completion of the program will receive the Disabilities in Society Graduate Certificate in addition to their masters degree. The Field Knowledge component is highly individualized for each student. Students will be able to choose a total of 12 credit hours from across the university that is related to their specific field. 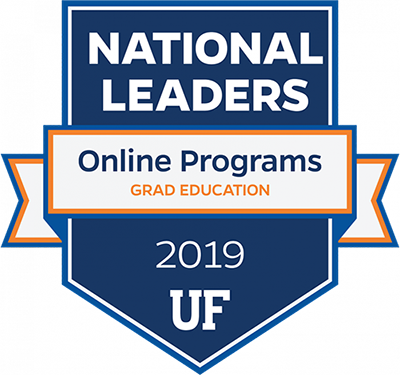 For example, a student whose professional context involves engineering, may choose to take online courses from the UF Engineering Office of Professional Development’s Engineering Entrepreneurship Certificate program to fulfill their Field Knowledge requirement. *Field Knowledge courses must be approved by your advisor. 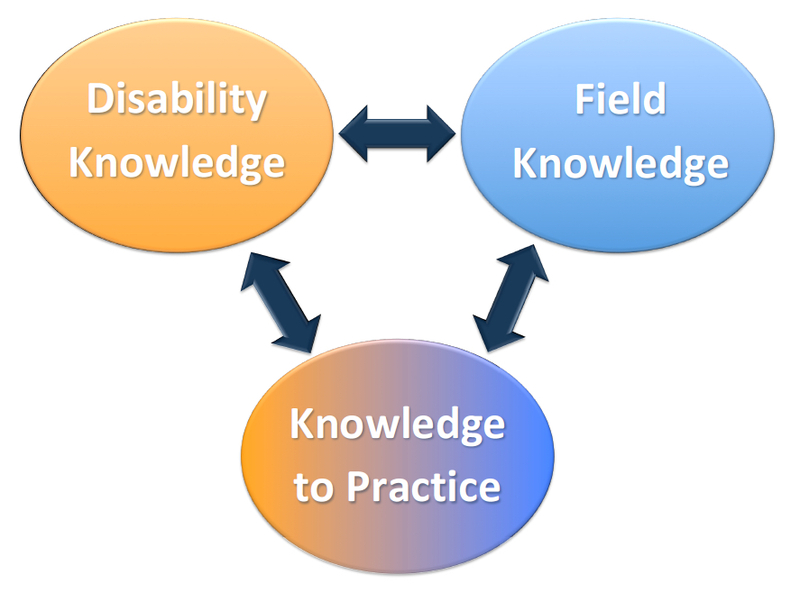 The Knowledge to Practice requirement is where students will be able to apply their knowledge of disabilities to the field knowledge they have gained in their chosen discipline. In addition to a project students will also be required to take 6 credits of EEX 6910: Supervised Research.